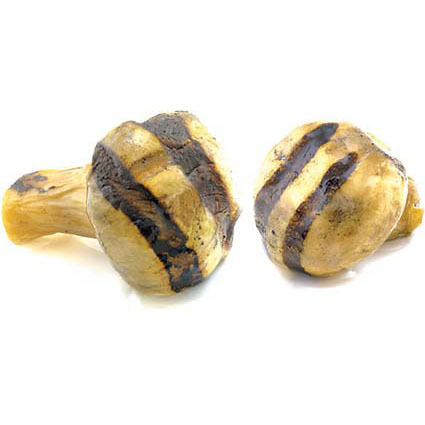 VEGETABLES & BEANS Archives - Lettieri & Co. 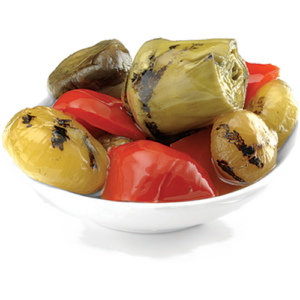 The Artichokes with Stem Alla Romana is marinated with herbs and oil. From selection of the freshest produce, to its state of-the-art production facility in Marche, Castellino takes pride in producing the best tasting antipastos available. 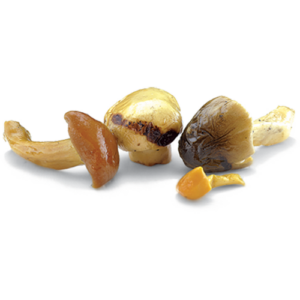 Grilled Champignon Mushrooms possess a rich, woodsy flavor. 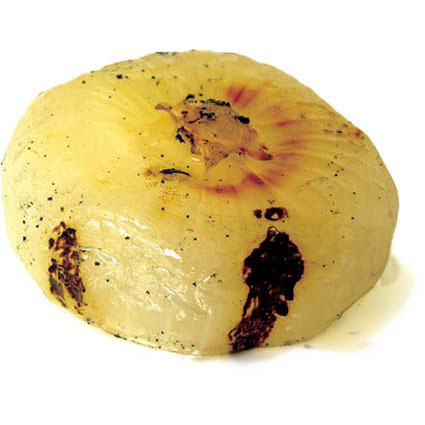 A perfect side dish for game or grilled steak. From selection of the freshest produce, to its state of-the-art production facility in Marche, Castellino takes pride in producing the best tasting antipastos available. 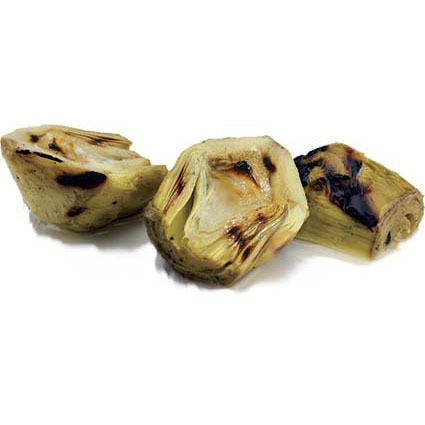 Rustic Grilled Artichokes with Stems. A hearty and appetizing side to meat or fish. 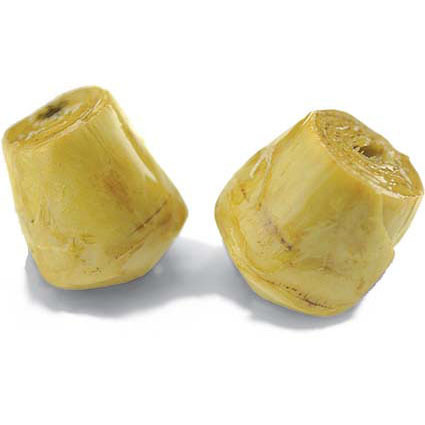 The complex flavors with satisfy the most sophisticated of palates. From selection of the freshest produce, to its state of-the-art production facility in Marche, Castellino takes pride in producing the best tasting antipastos available. 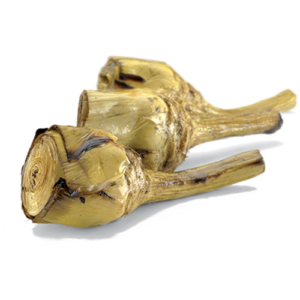 The Castellino brand represents the highest quality in Italian antipasti. 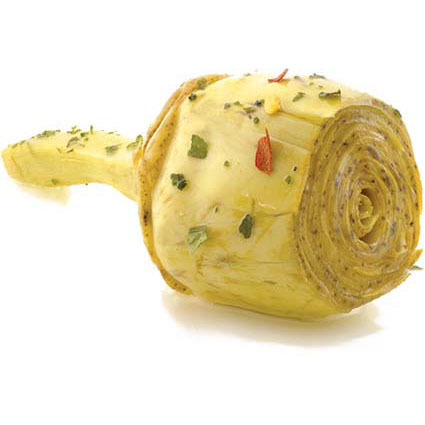 From selection of the freshest produce, to its state-of-the-art production facility in Marche, Castellino takes pride in producing the best tasting vegetables available. Dried chickpeas/garbanzo beans. Giusto's is the Bay Area's premiere supplier of top quality flours, grains, legumes and other baking ingredients. 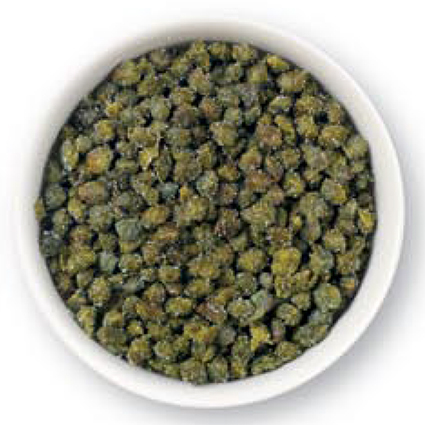 Dried brown lentils. Giusto's is the Bay Area's premiere supplier of top quality flours, grains, legumes and other baking ingredients. Dried red kidney beans. 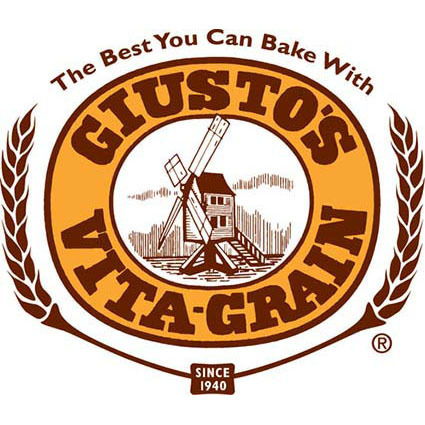 Giusto's is the Bay Area's premiere supplier of top quality flours, grains, legumes and other baking ingredients.